The Lutheran Camping Corporation and HFLC member, the Lancaster County Council of Churches, are in their third year of an ambitious new ministry initiative at The Wittel Farm. 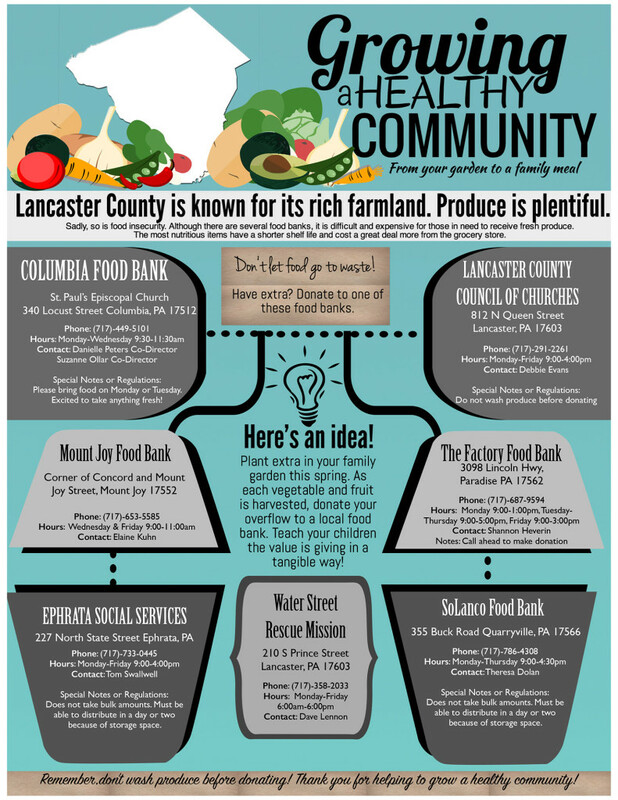 The Growing Project is dedicated to growing fresh vegetables to help feed hungry people in Lancaster County, and throughout south-central Pennsylvania. The Wittel Farm Growing Project expanded from two to five acres in 2017, and it will cover 5 acres again in 2018. There are plans to raise sweet corn, peppers, tomatoes, various greens, and sweet potatoes. 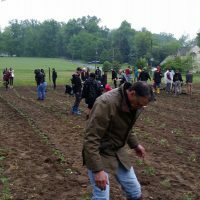 Volunteers will be needed throughout the planting, growing, and harvest season to make this venture successful. There will be abundant opportunity for individuals, church groups, businesses, schools, and others to get involved. Sign up to volunteer here as an individual or a group or contact Abby Leese at abby.leese@gmail.com. Please review the Top 10 Items to Donate before you donate!